Email olympics? Before you dismiss me for being a cheesy marketer, let me explain. The Rio 2016 Olympics are a vibrant celebration of athletic achievement, Brazilian culture, and international peace and cooperation. The pageantry also includes symbols that link the games with the ideals of both the modern and ancient Olympic traditions. The Olympic rings and flame certainly are the most recognizable of these, but the Olympic motto also is an important expression of the Olympic spirit. The motto “citius, altius, fortius” is a Latin phrase that means “faster, higher, stronger.” That’s an ideal to which every Olympic athlete strives, and I’m certainly not alone in feeling inspired by the grace, power, and accomplishment that these athletes demonstrate while competing. What If Email Senders Were Olympians? A bit tongue-in-cheek, I realized that SparkPost’s own informal motto “spend less, deliver more, guaranteed” echoes this rhetorical tradition. And that got me thinking: what if email senders were Olympians? 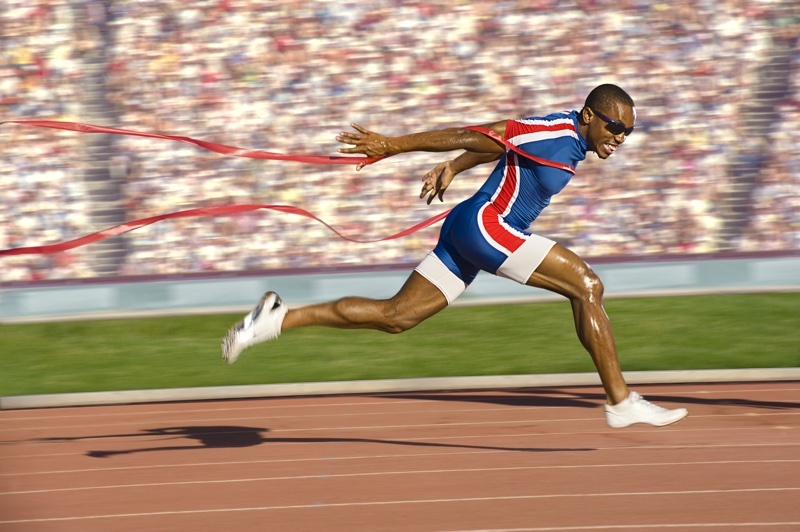 What are the characteristics that separate the most successful senders from the crowd in the email olympics? These slides show what it takes to compete in the email olympics. You’ll learn more about the traits of world-class email senders. Additionally, you’ll learn why permission, segmentation, sender reputation, authentication, branding, and deliverability are all keys to Olympic-class customer engagement with email. P.S. Want to learn more about what it takes to email like an Olympian? Start your training with our guides “Email Best Practices 101”.